The problem with going cruelty free & vegan in with your cosmetics is that all brands that claim to be 100% natural sound good. They’re using all the right ingredients and so surely they’ve got to be great products right? My first thoughts were that it sounds good, but I felt pretty skeptical about it. The packaging is the usual yellow and off white tube with red writing. Nothing fancy or out of the ordinary. The cream itself is of a thick consistency. Kind of like toothpaste. It’s not running, or lumpy and no bits. A simple white cream, that squeezes out very easily. Once I put it on my skin, I’m not sure how I felt about using this cleanser because it didn’t lather. I know, I know, this is meant to be a good thing because it’s a sure fire sign that it’s filled with natural goodness but this just felt kinda wrong. Like I was endlessly smothering myself with face cream. In addition, the menthol is really strong and I could feel my skin really tingling. After about a minute or two the tingling sensation had travelled to my eyes and I had to wash it off because it got too strong. Not good. The smell was very mild, fresh and lemony and to my surprise it did actually leave my skin feeling taute & fresh/clean. That being said, I still reached out for it a few more times because I did like the feeling it left my face with after I had used it. Moisturised yet very clean. My only real gripe with this product is that it doesn’t remove make up as it said it should. Especially with waterproof makeup, it doesn’t work with that very well. 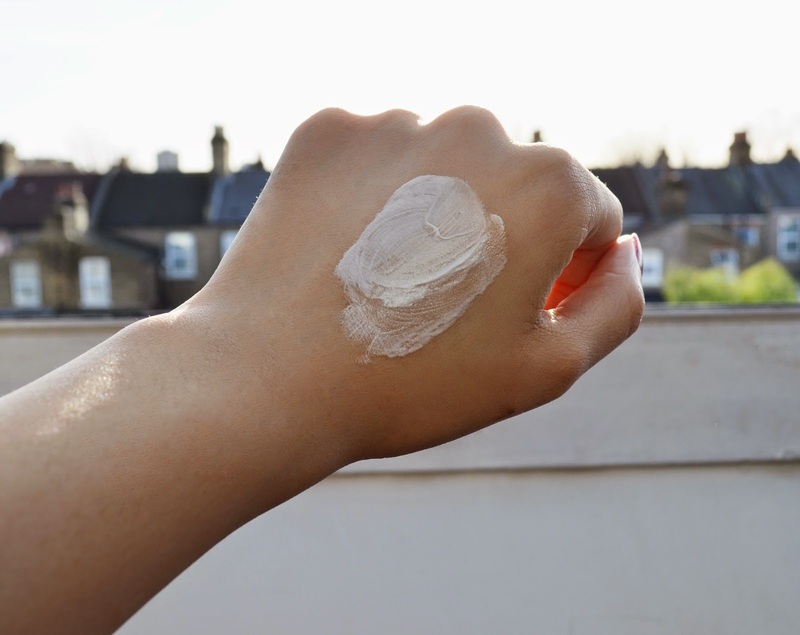 Nonetheless, the cleansing cream has no parabens or sulphates. yay! 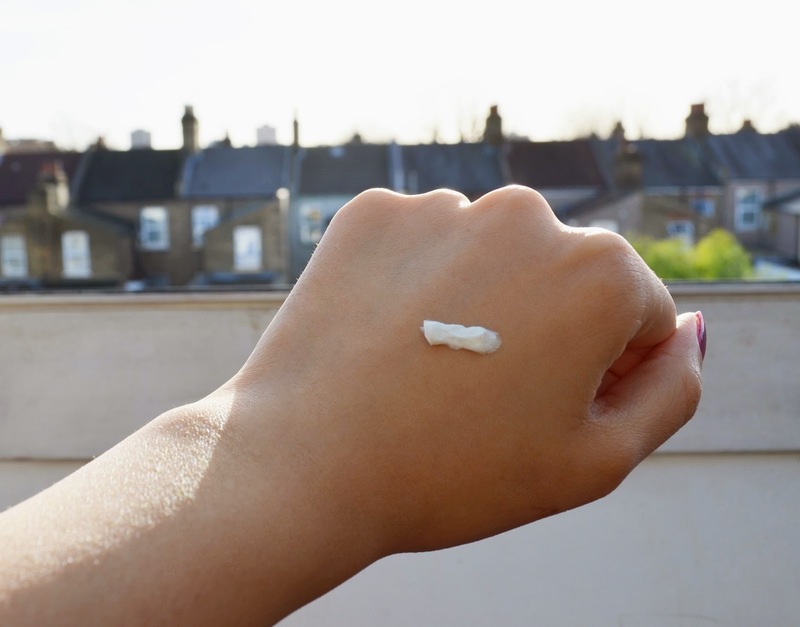 and despite my skepticism, it did leave my skin feeling soft, & moisturised as it had said! 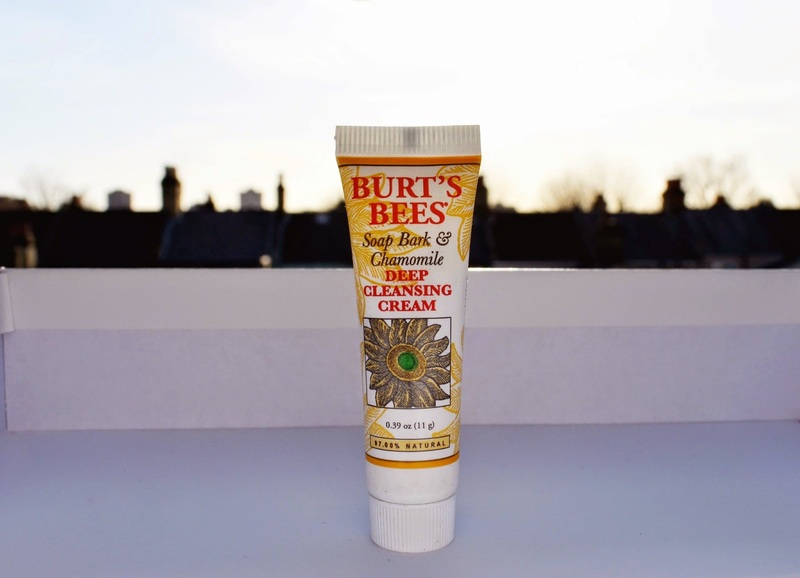 Have you tried Burts Bees products? What do you think of their brand?